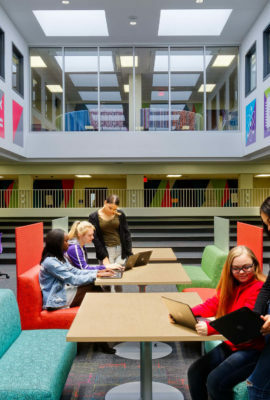 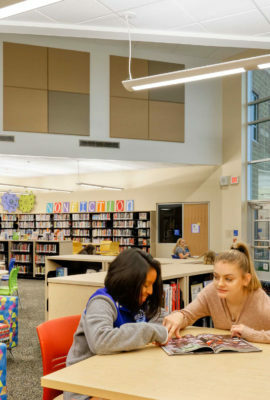 Cincinnati’s new School for the Creative and Performing Arts is the first K-12 magnet school of its kind in the nation, and provides students with a stimulating environment for learning and arts exploration. 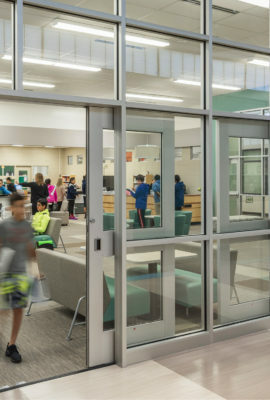 Fanning Howey provided initial programming services, as well as engineering and loose furnishings selection for the breakthrough project. 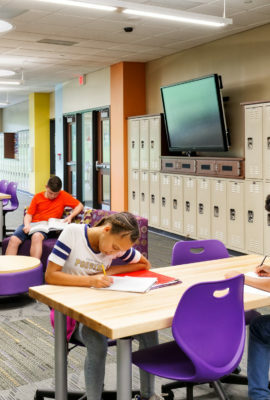 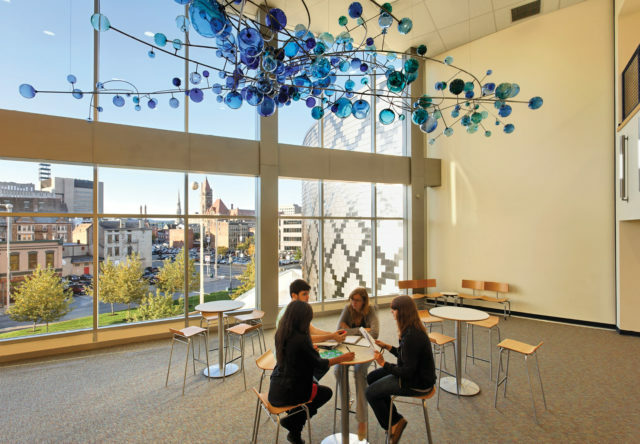 The selection of loose furnishings involved close coordination with art teachers and Cincinnati Public Schools officials. 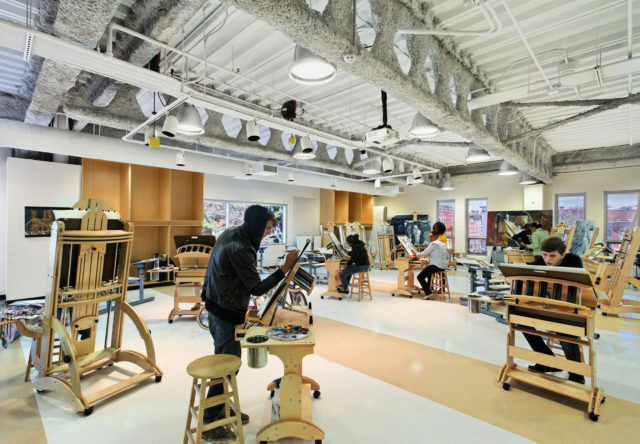 This collaborative approach led to specialized furniture packages including easels, drafting tables and equipment for a sewing room and a pottery room. 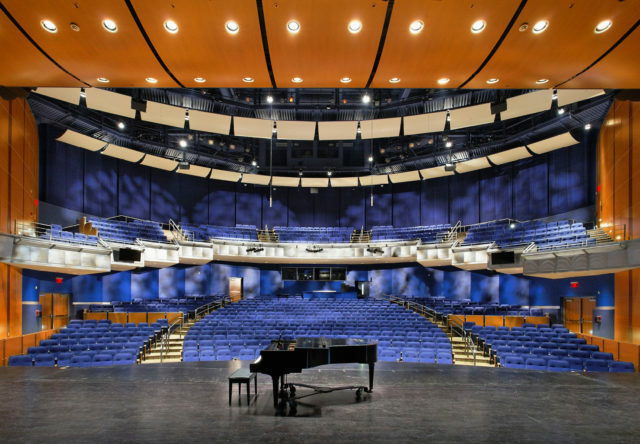 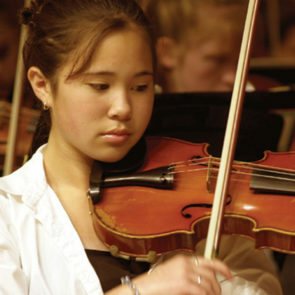 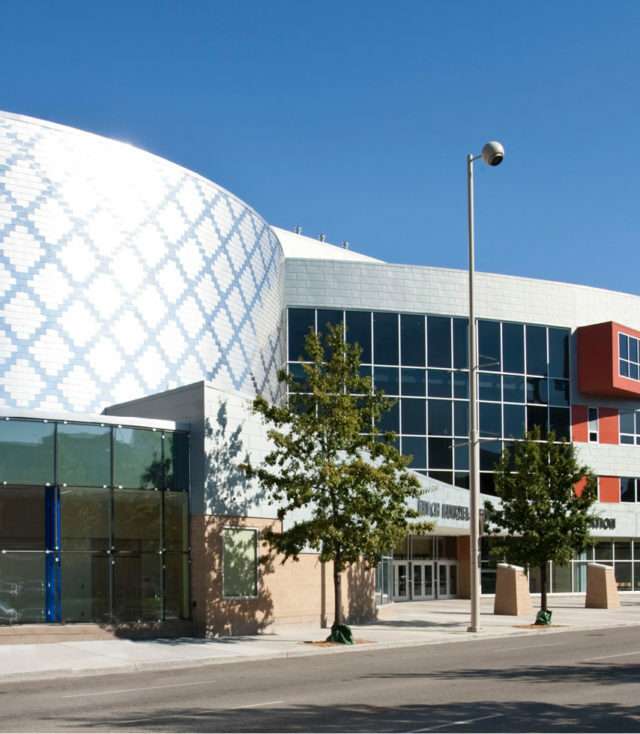 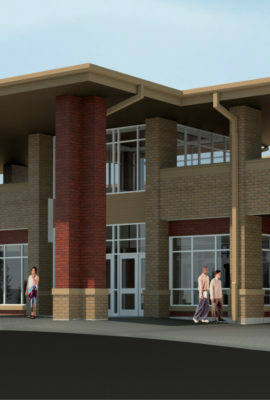 A highlight of the school is the 850-seat auditorium that connects K-12 students with professionals from the Cincinnati Music Hall and the Cincinnati Ballet. 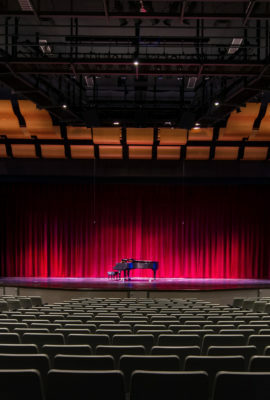 A highlight of the school is the 850-seat auditorium that connects K-12 students with professionals from the Cincinnati Music Hall and the Cincinnati Ballet. 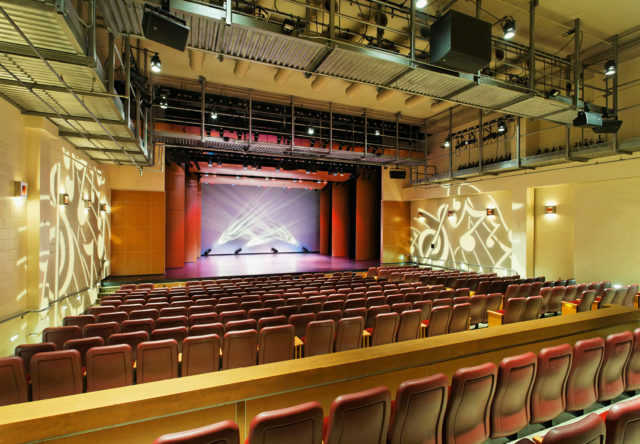 Each performance venue is equipped with specialty lighting, sound and recording systems. 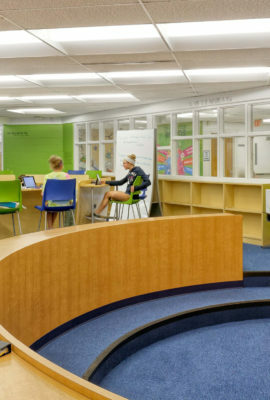 Specialty easels, drafting tables and other furnishings support the school’s unique curriculum. 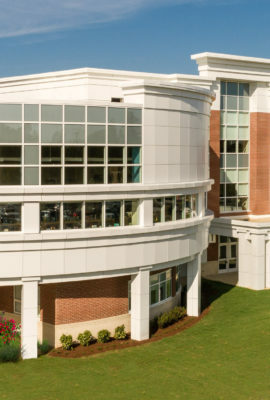 Fanning Howey's engineering services included the development of a central air flow approach that lowered construction costs and is expected to reduce long-term operating costs. 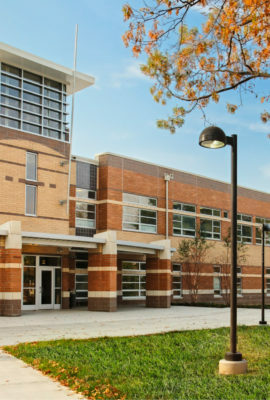 The grace, tenacity and vision with which the design and construction team handled this project are the cornerstones of its successful completion.